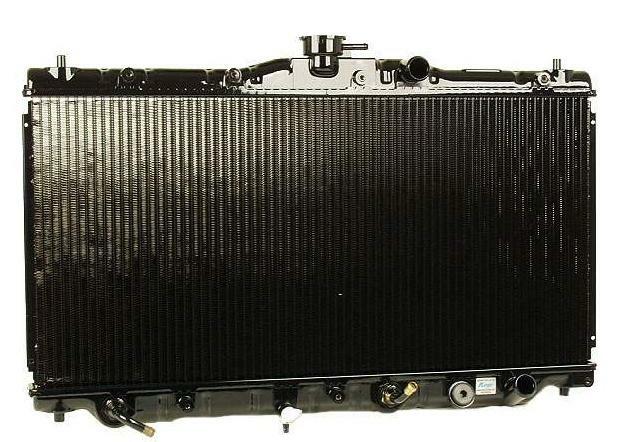 S Series radiators incorporate the same technology as Koyo’s OE aftermarket replacement product line; Molded plastic tanks with a copper core in place of aluminum. 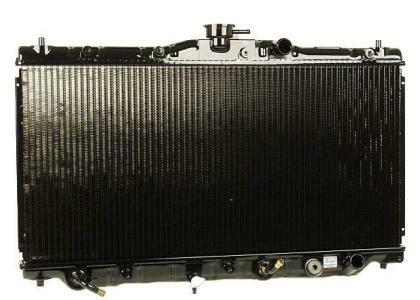 Due to the excellent heat exchange properties of Copper, Koyorad S Series radiators are a great choice for a light tuned car, when it will not be at speed for extended lengths of time. All Koyorad S Series Radiators are Nocolok brazed, designed as a factory fit, direct bolt in with no engine modifications necessary, and retain mounts for the stock fan shrouds and fans.